For any exterior improvements you might be planning this year, quality bespoke timber gates will be the perfect solution to transform your driveway or garden! Here at BK Timber Services, we take great pride in providing our customers with a personal and bespoke gate that is designed to be stylish, durable, and affordable. We make every gate tailored to your measurements and requirements therefore we promise there will be no other gate like yours around - see and feel the benefits of having one of our fantastic gates and you will be amazed by the difference it can make! Timber gates have become extremely popular over the years, and its no hard to see why… Apart from the redwood timber being visually beautiful, they also add an element of privacy and comfort into your home life whilst keep out intruders; allowing your property to feel safer. 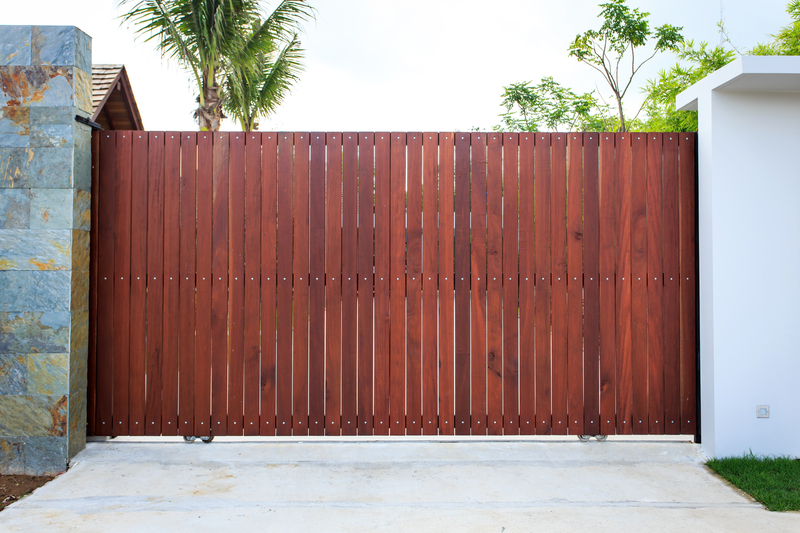 Whether you want a gate for privacy, style, or security, we can give you all of this in one unique product that is made using first class materials – the timber we use is PEFC and FSC certified, and we also include a preservative to maintain durability! In every driveway or garden gate, our team use authentic designs using the most intricate details to compliment any modern or traditional home. We recommend the Haslington driveway gate due to its uniformity and smoothness that gives a truly grand look to any property. To add a little touch elegance into a garden, the Woodland gate will be the one for you! Other than the ones mentioned above, we have a wide range of timber gates that all create a different affect. You can build your own gate online using our measuring guide and achieve accurate results (of course our team will help you with anything along the way). To speak to a member of our team about where to begin, contact us today!